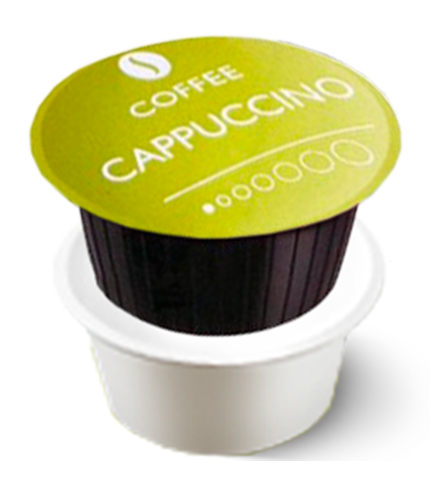 Descaler for Dolce Gusto® machines. 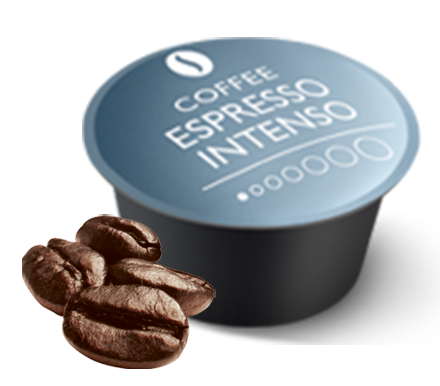 To avoid damage caused by hard water and to extend the life of your machine, it is recommended that Dolce Gusto® coffee machines are descaled every month. 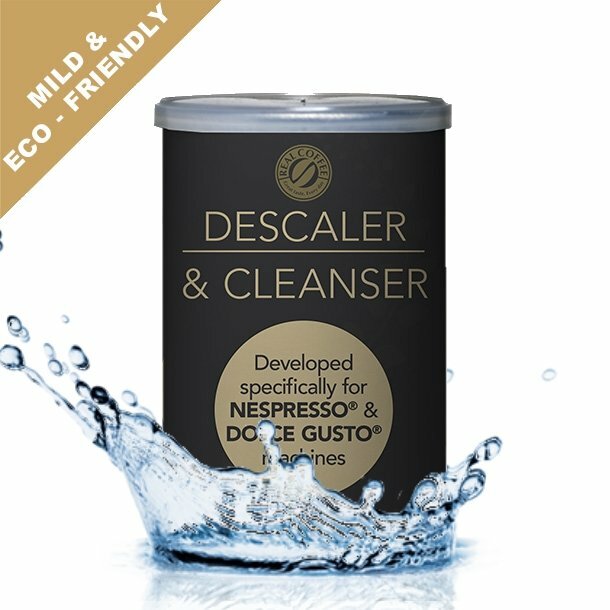 Real Coffee’s Descaler & Cleanser is developed specifically for Dolce Gusto® machines. 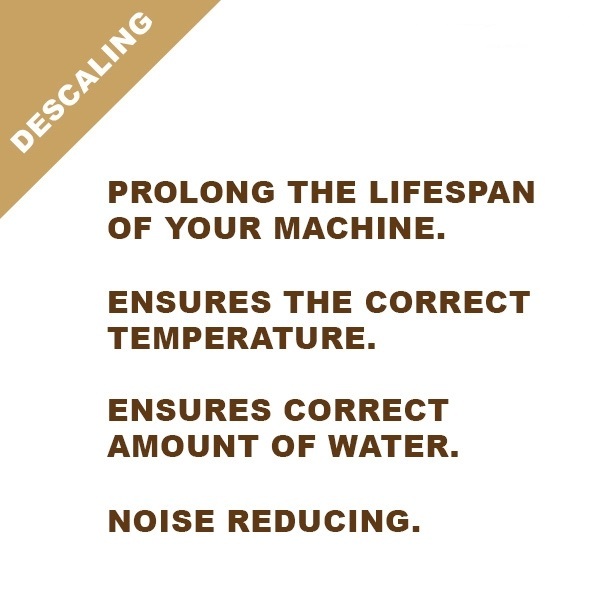 It ensures indepth cleaning and descaling of your machine, safely removing limescale and dirt while making sure that the heater and rubber gaskets do not suffer any damage during descaling. 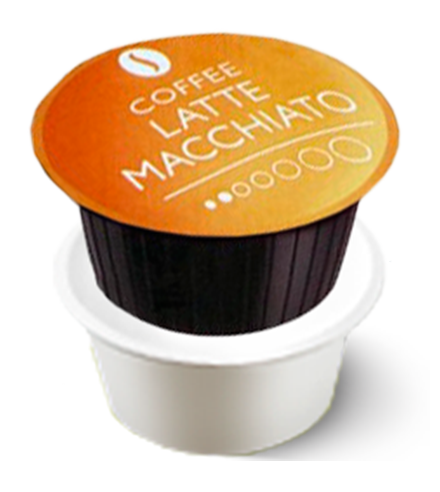 This leaves your machine clean and easier to maintain. 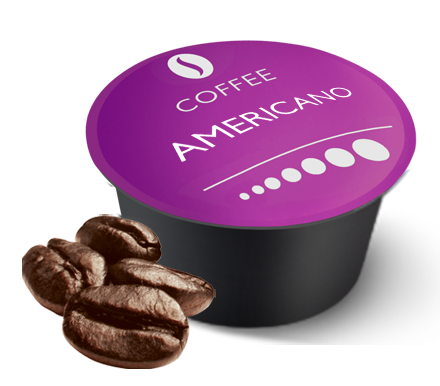 By using Real Coffee’s Descaler & Cleanser you prolong the lifespan of your machine.